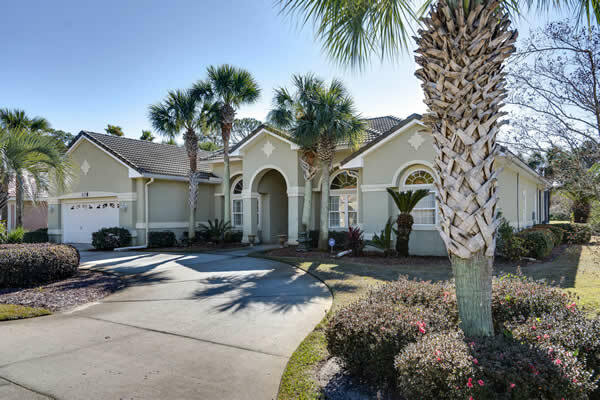 In addition to world-class golfing opportunities, Emerald Bay offers a wonderful residential community with single family homes bordering the golf course, scenic lakes, natural areas and the beautiful Choctawhatchee Bay. 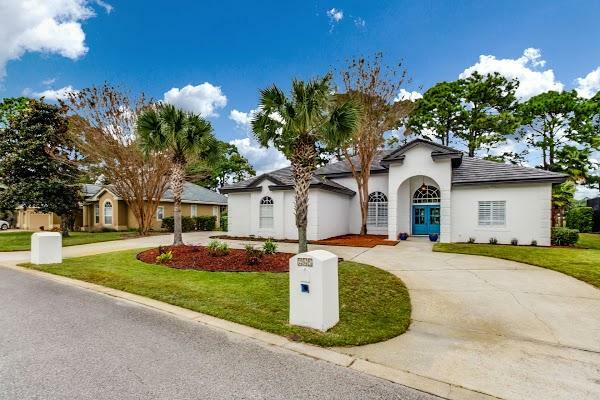 Centrally located between Destin and the Beaches of South Walton, Emerald Bay is convenient to shopping, restaurants, entertainment and the spectacular white sand beaches of the Gulf Coast. 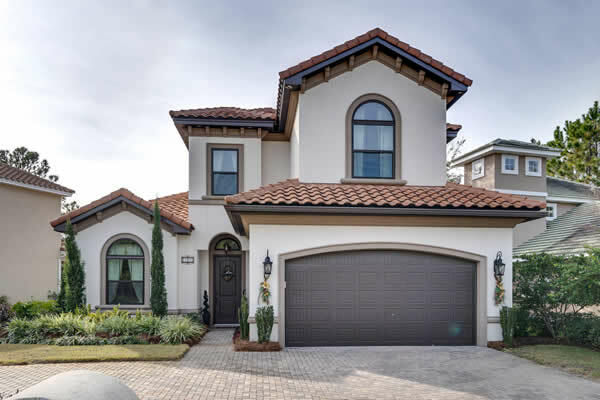 In addition to existing homes and home sites there are exciting new residential neighborhoods within Emerald Bay planned for the near future. 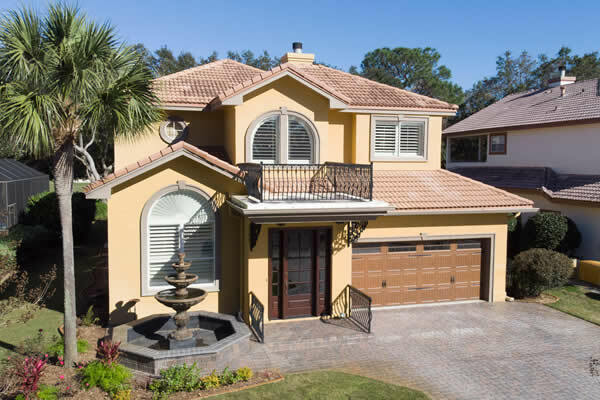 The Premier Property Group is the exclusive realtor of choice for the Emerald Bay developer and has all the latest information on current and future real estate offerings in Emerald Bay as well as across the Emerald Coast area. Residents of Emerald Bay as well as participants in the membership program have access to the community swimming pool and clay tennis courts which are located across the parking lot west of the clubhouse. Adjacent to the pool and tennis area is the Emerald Bay Guesthouse which offers eight bedrooms with private baths, a spacious common area, a kitchen and an outdoor BBQ area. 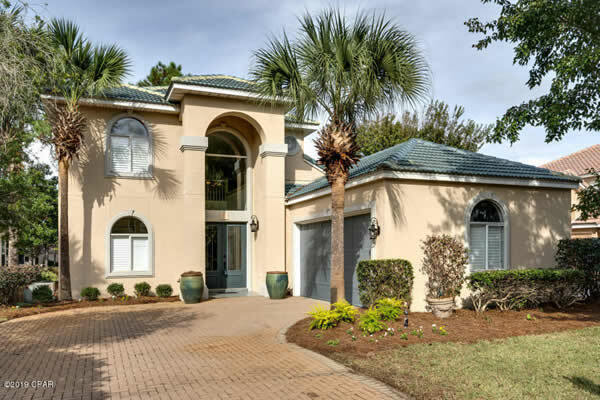 It is the perfect location for groups that want all the luxuries afforded by the Destin area, the privacy of a private eight bedroom home and the amenities of a superior Destin golf club. The Guesthouse is available for rental for golf groups, social gatherings, private parties, family reunions, weddings, etc. The recently renovated Emerald Bay Clubhouse offers a full-service golf pro shop as well as a restaurant with both indoor dining and a covered outdoor seating area overlooking the practice facilities and the 18th green. The covered patio features a huge outdoor stone fireplace that provides warmth and ambiance on cool evenings. The clubhouse grille is the venue for numerous community functions, dinners, parties and other social events in addition to servicing all the food and beverage needs of the golfers. The clubhouse is also available for private events, parties, weddings, etc.